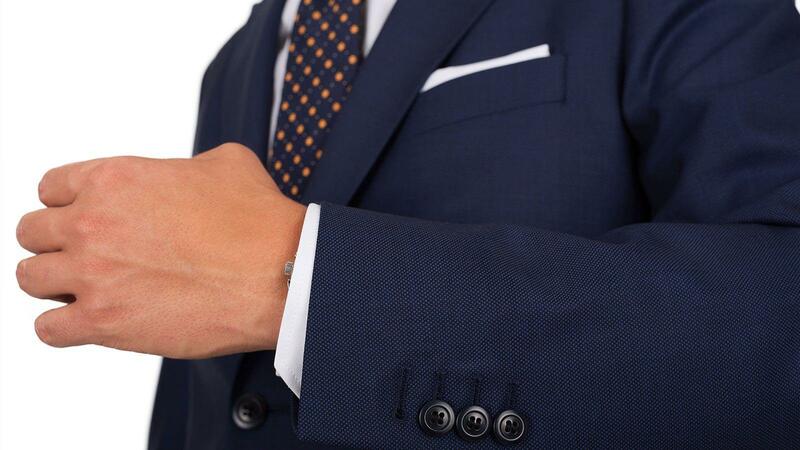 The eye-catching charm of our Navy Birdseye 150s Suit makes an inevitable and lasting impression. This is not the general, indifferent navy suit. 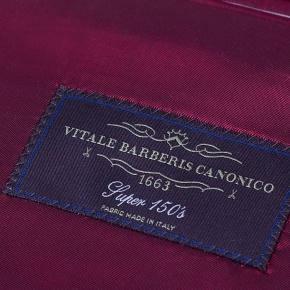 The Super 150s wool fabric, woven by the Italian masters from Vitale Barberis, makes a luxurious statement only few will grasp. The debonair man knows true luxury is invisible to the ignorant observer. 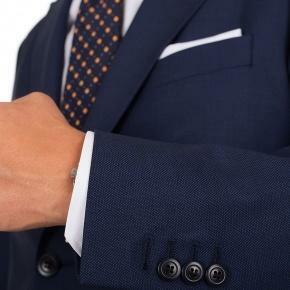 It is the wool that feels like silk and how you carry yourself that can make you feel more special than the businessman from the cover of Forbes that just sealed a billion-dollar deal. We got you covered. All it takes is a click on one of the buttons below. The customer service was amazing throughout the entire process. 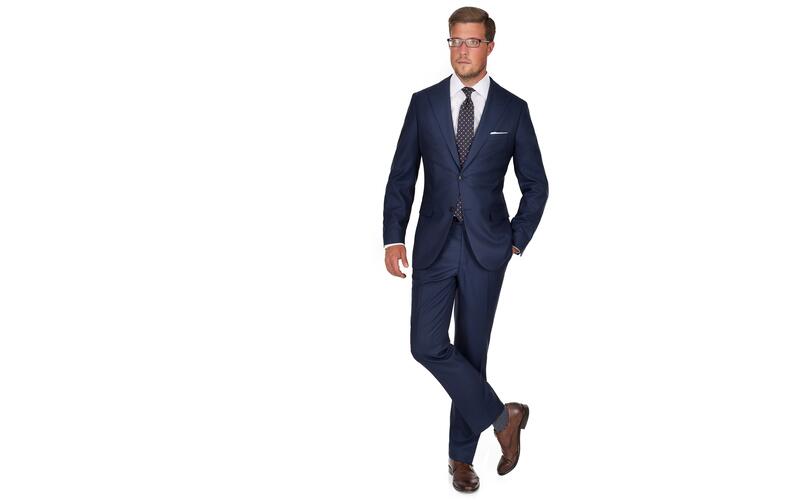 The suits are extremely comfortable and fit better than anything else I have ever had. I can't wait to make my next order!